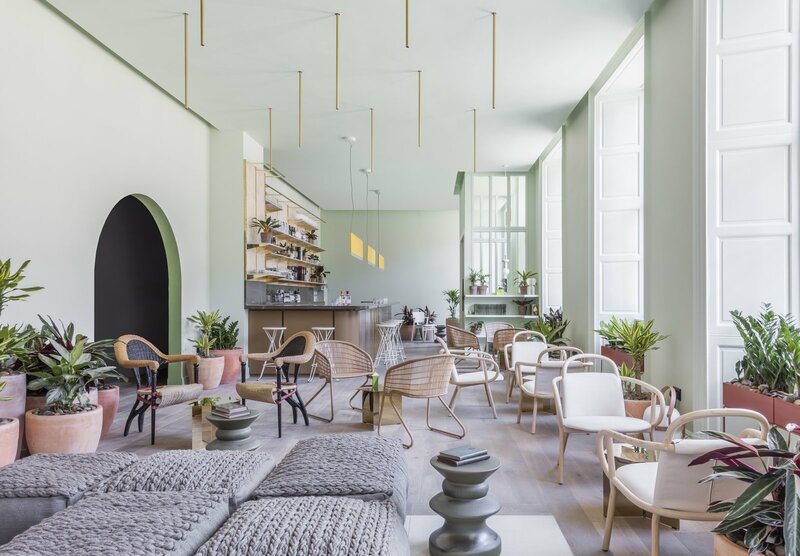 Feast your eyes upon these beautifully designed hotels, apartments, and bungalows that are as affordable as they are chic. 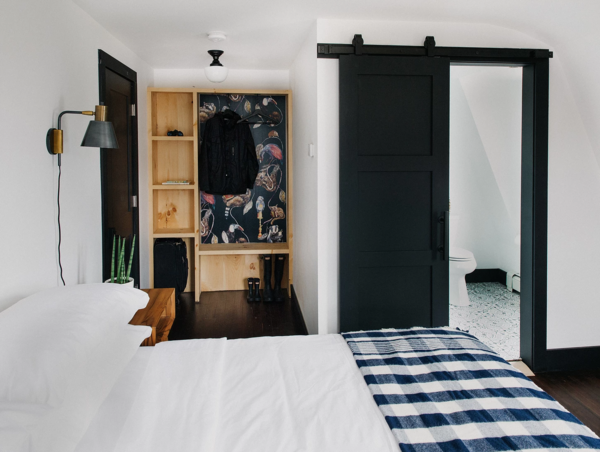 Add a healthy dose of design to your upcoming travels with these luxurious and affordable accommodations. 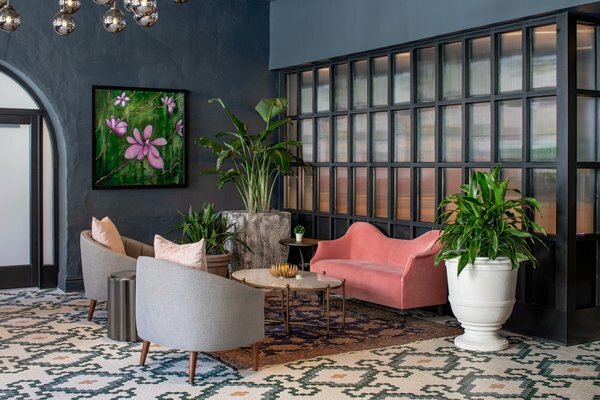 Manhattan–based interior design firm Stonehill Taylor has converted a row of 19th-century warehouses in New Orleans into the The Eliza Jane, a boutique hotel elegantly dressed in homage to the area’s cultural and architectural heritage. The team has woven references to these original occupants throughout the interior while emphasizing one standout tenant—Eliza Jane Poitevent, the first woman publisher of a major metropolitan newspaper in the U.S., who helmed The Daily Picayune in the late 1800s. 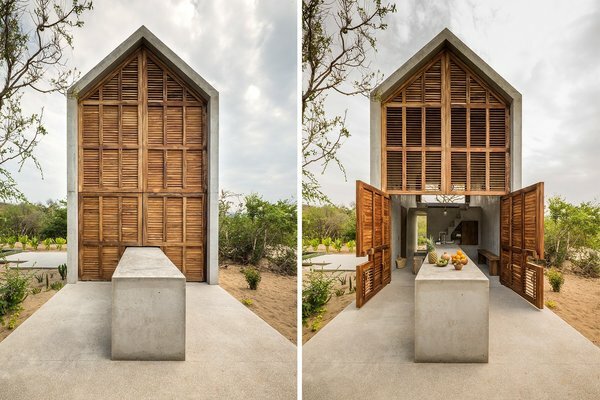 “Raw, unadulterated and entirely at one with nature, we love how two distinct themes can environmentally coexist here,” says BoutiqueHomes.